Two Australian interactive projects supported by Screen Australia have won prestigious SXSW Interactive Awards. Goa Hippy Tribe, a social media documentary for SBS about a hippy reunion in Goa, has won the film and television category. The project comes from filmmaker Darius Devas and production company Freehand TV. Martin Potter and producer Anna Grieve’s Big Stories, Small Towns, an evolving multi-platform documentary featuring stories by filmmakers living in remote and regional communities to bring local people’s stories to screen, has won the community category award. 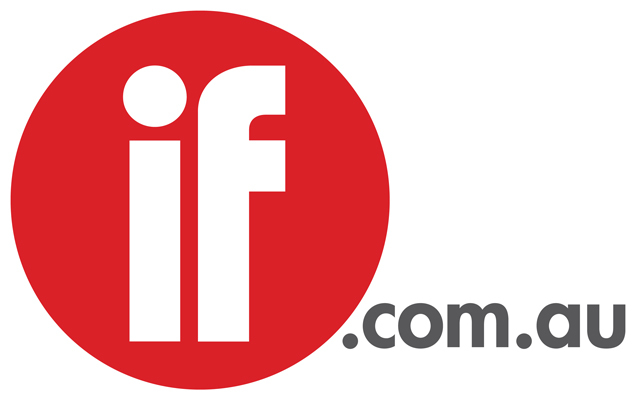 In a significant international acknowledgment for Australia’s digital sector, four other Australian projects were selected as finalists for the SXSW Interactive Awards 2012. Australian producer/director Natasha Pincus’s extraordinary music video for Gotye, which has been viewed almost 110 million times online, also screened in competition at the SXSW Film Festival. Founded in 1997, the SXSW Interactive Awards identify the best new digital works from around the world, from mobile and tablet apps to websites, kiosks and installations, while celebrating those who are building tomorrow’s online trends. The awards are part of the SXSW digital, film and music conference in Austin, Texas. Synopsis Big Stories, Small Towns is a unique web documentary project created by filmmakers living in remote and regional communities, working with local people to bring their personal stories to the screen. The result is a series of inspiring short films, digital stories and slide shows – full of humour and hope – released to the world via a specially created website: www.bigstories.com.au. The heart-warming project showcases stories of people living in the regional communities of Murray Bridge, Raukkan and Port Augusta in South Australia as well as Banlung in Cambodia. Synopsis Goa Hippy Tribe is an online social media documentary about a hippy reunion in Goa, made by filmmaker Darius Devas and a vibrant community of online contributors.